Exam success, of course, but so much more than that: we want our students to enjoy their lessons ; to embark on a reading journey with us that will last them a lifetime; to encounter some of the great works of Literature (including literature from around the world in translation) and to develop the ability to appreciate a writer’s craft; to experience the time travelling possibilities of Literature, and the delight of standing in other people’s shoes; to become magpies, sharp-eyed collectors of words, phrases, ideas for future use in their own writing; to have an open mind regarding the ideas and texts they encounter, to respect the views of others and to have the confidence to articulate their own; to make connections; to be curious and questioning rather than simply accepting; to have the confidence to go against the grain; to develop as team members; to know the rules but have the confidence not to follow them slavishly; to develop their own style in academic essays as well as creative writing and to take pride in the accuracy of their written presentation; to feel they have produced work they are proud of; to enjoy the process as well as the end product of their endeavours; to be discoverers and researchers, and to continue on a journey of lifelong learning . 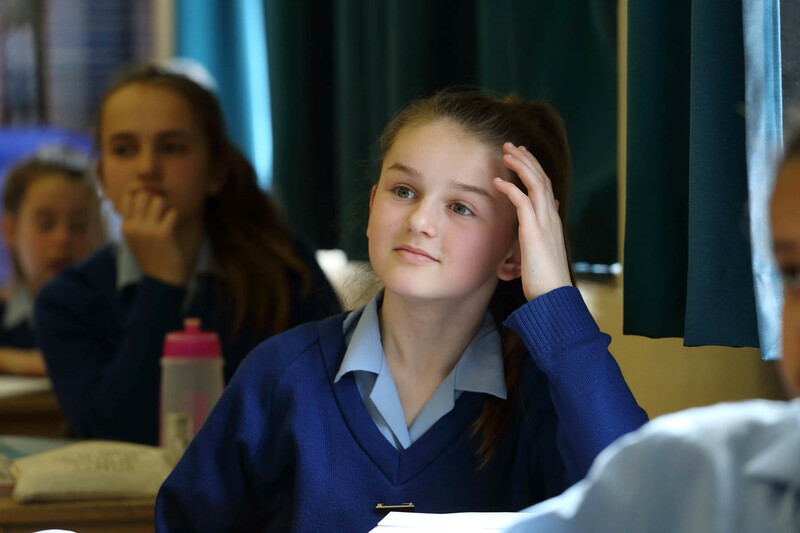 Students throughout KS3 follow a challenging programme of Literature as well as being prepared for the rigours of the GCSE Language paper ahead. 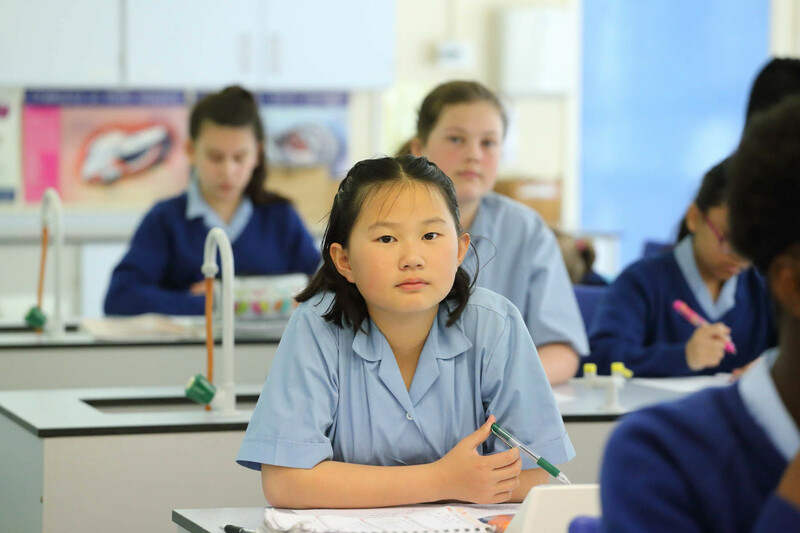 Careful attention is paid to developing their reading and writing skills throughout the course. Students will study a range of Literary Heritage texts including Chaucer (with particular focus on some of the characters in The General Prologue and The Franklin’s Tale as an introduction to courtly love) and Sophocles’ Antigone during which they will explore rhetorical devices and the idea of tragedy. 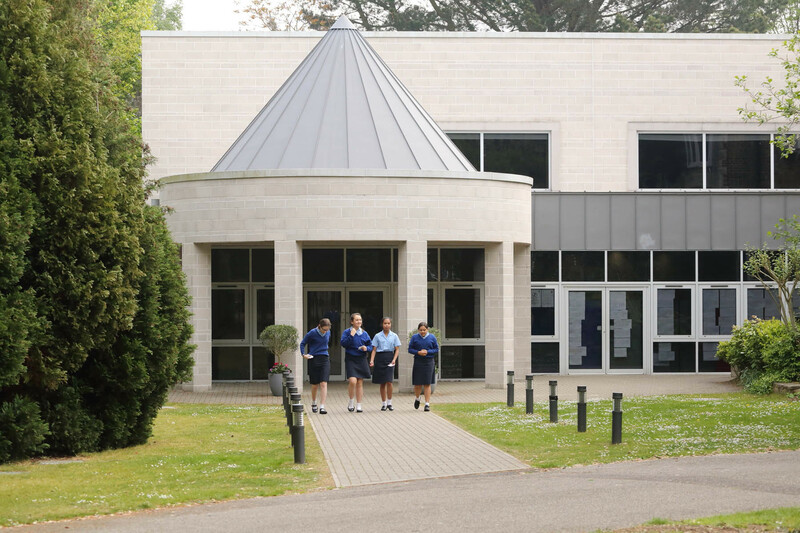 They will study “The Ancient Mariner”, a modern novel and non-fiction with the aim of embedding the skills necessary for them to secure outstanding grades at GCSE. They will begin to think about the ‘meaning’ of texts and the deliberate craft of writers, and will also be given opportunities to write creatively. 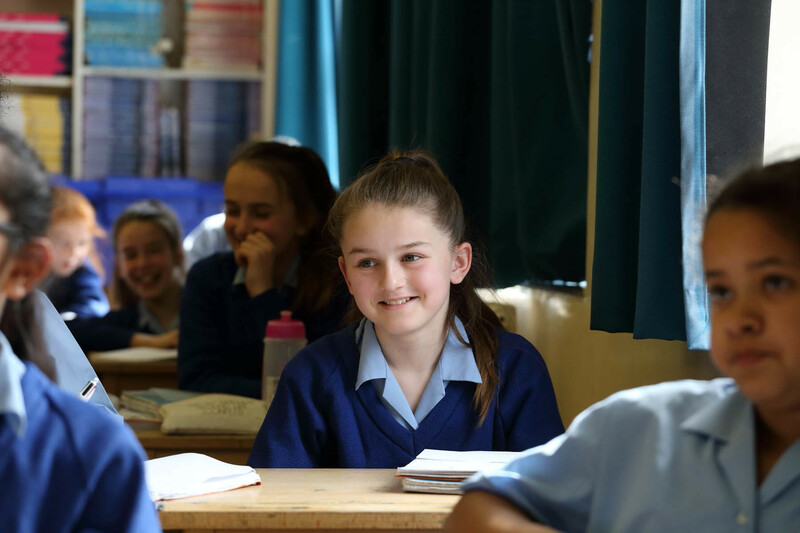 In Year 8, besides the continued focus on literacy and analytical skills, students will build on the challenging texts offered in Year 7 by exploring Dickens’ Great Expectations. They will study a Shakespeare play and a range of poetry through the ages as well as a modern novel. Speaking and listening is embedded throughout in order to ensure students are able to communicate clearly and discuss topics with purpose. Students are offered a range of texts to prepare them for the demands of GCSE, including a modern novel (Purple Hibiscus, Of Mice and Men or To Kill a Mockingbird), a Shakespeare play and a modern drama (A View from the Bridge, The Crucible or All My Sons by Arthur Miller, or Master Harold and the Boys by Athol Fugard). 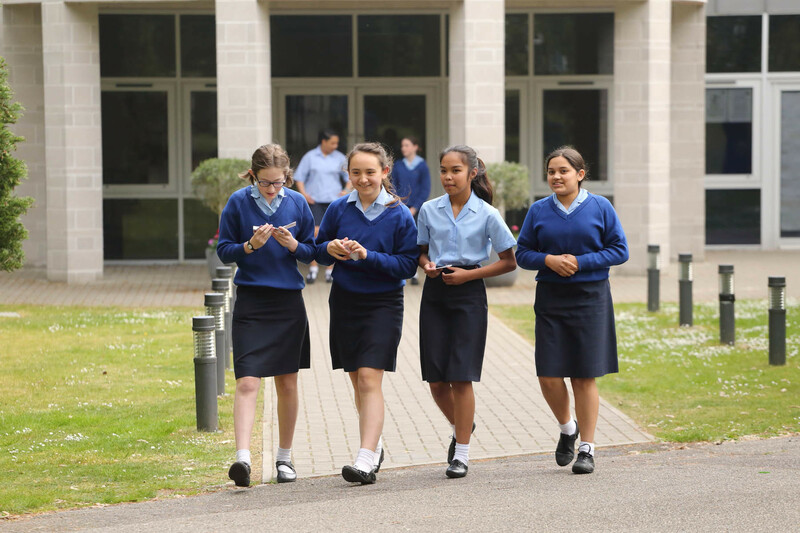 They will be offered opportunities to study a range of poetry and non-fiction texts. This year sees students beginning to study texts that they will be examined on in Year 11. 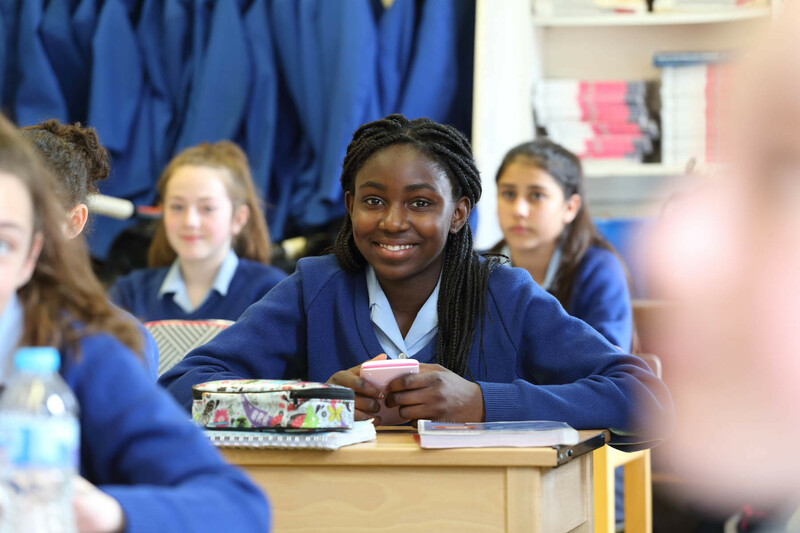 The Literature curriculum at GCSE, offered by AQA, requires students to consider the significance of Shakespeare (Macbeth) and a pre-19th century novel. 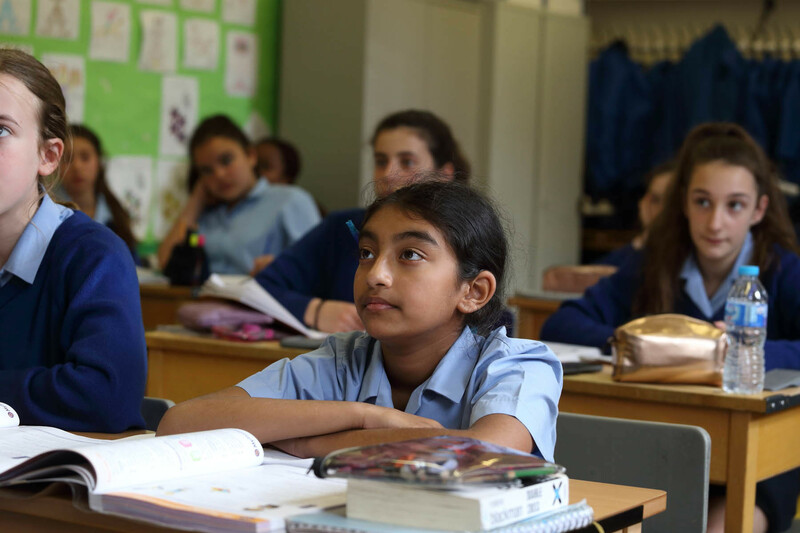 Alongside this, students’ English Language skills are developed to ensure they analyse the writer’s use of language and structure effectively whilst also being able to voice coherent, developed personal responses to texts. By the end of this year students will also have completed the Speaking and Listening component of the course. ENGLISH LANGUAGE AQA 8700: In Language students initially focus on Paper 2 in readiness for their mock examination in January. They will then revise for Paper 1. 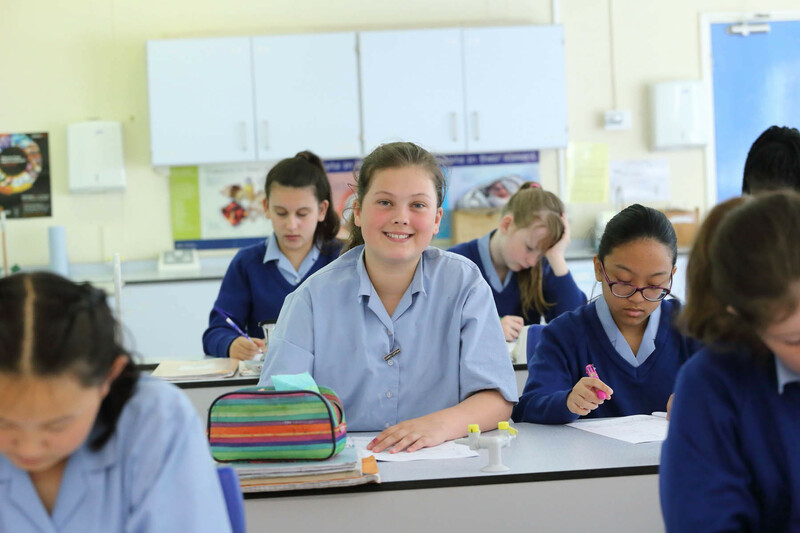 They are given opportunities to attempt past papers and to familiarise themselves with exam questions and techniques for the Language papers. 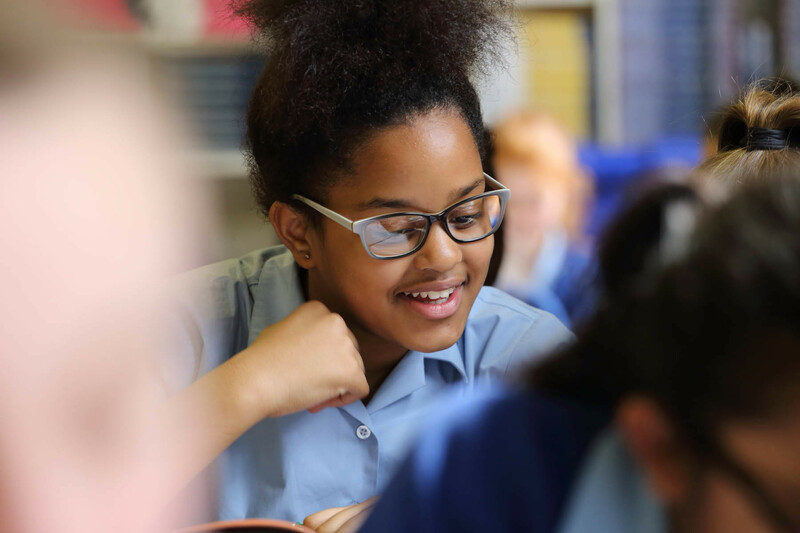 Students will be encouraged to develop their own, sophisticated reading of texts, informed by wider critical reading. ENGLISH LITERATURE AQA 8702: In Literature students study the remaining GCSE texts for Literature for the Modern Texts and Poetry paper. They revise their texts from Y10 for the Shakespeare and 19th Century novel paper. The mock exam in January combines the two papers with one question on their Shakespeare text and the two poetry sections. 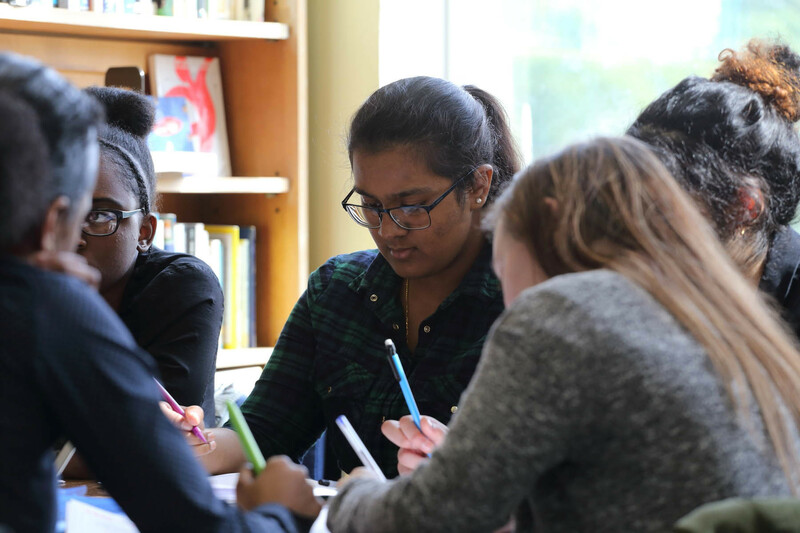 Year 12 and 13 –Students follow the OCR English Literature scheme of study leading to the A Level exam at the end of the two years. The course offers a breadth of study in regards to texts and genres and is well regarded in relation to university applications. In Year 12, they focus on Chaucer’s The Merchant’s Tale to compare with Webster’s The Duchess of Malfi for Paper 1 and Mrs Dalloway and a range of unseen texts for paper 2. These texts are continued over into Year 13 where they are supplemented by their Shakespeare text and another novel from the Women in Literature section. 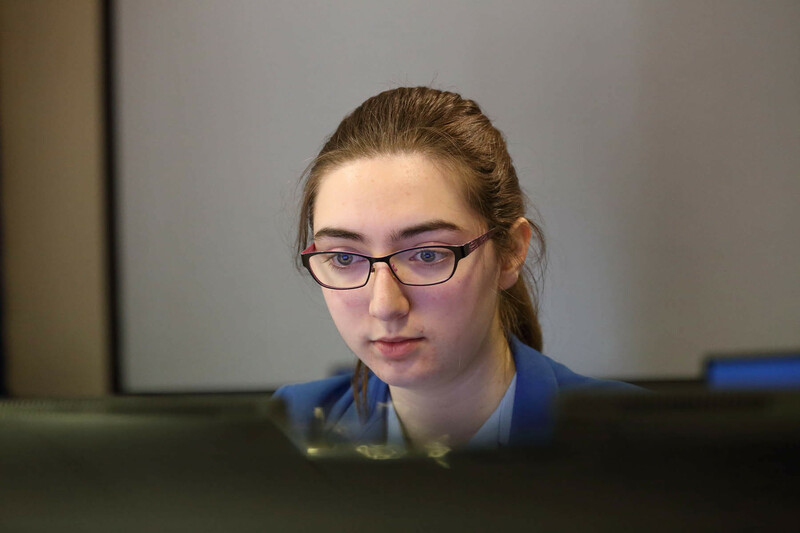 Year 13 also offers the opportunity to complete three pieces of coursework which encourage students to take a synoptic approach to texts, engaging critically with each which will help prepare them for further study in the future.